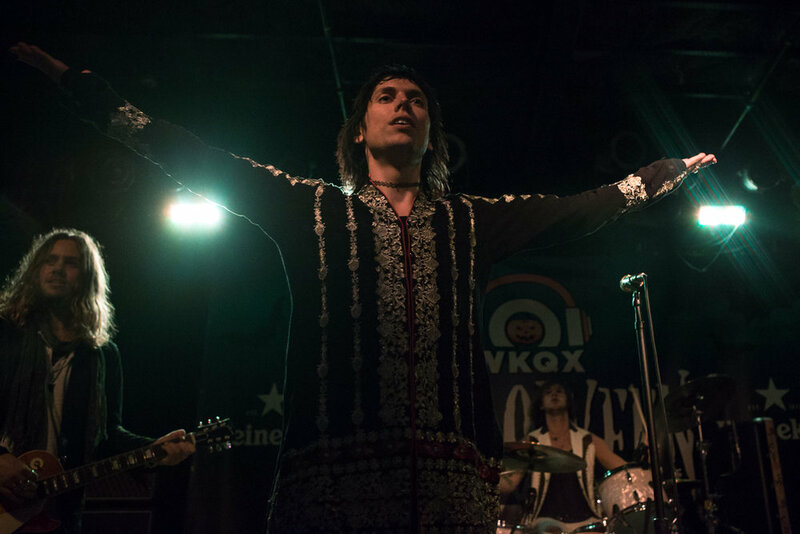 Chicago’s alternative rock station 101WKQX had their Halloween bash this year and invited The Struts to play for them. Being that it was Halloween, The Struts brought a super special treat and dressed up as one of their influential bands Oasis. The Gin and Tonics, as they called themselves, took to the stage as an Oasis cover band opening for The Struts. As lead vocalist Luke Spiller put it, “This is for ‘One Night Only.’ For your eyes only.” And indeed it was a very special set and night of music. Luke was a spitting image of Liam Gallagher and the band did Oasis so much justice. When The Struts came back on stage as themselves for their headlining set a.k.a. second set, they came back with gusto and beaming smiles. They really rocked the venue and played like true rockstars. At one point in the set, the entire band froze in place mid-song for what felt like over thirty seconds. Another impressive point to note besides the given of Luke Spiller’s lively and charming vocals and personality was the fashion in which the band came back on stage for their encore. Each member came back on stage one at a time while picking up their instruments and adding to the build up of a song until all members were on stage. This move just reemphasizes their badass, old school rock ’n roll roots and style. The Struts are currently working on their next album and will be released next year. Their new single ‘One Night Only’ was released this summer. 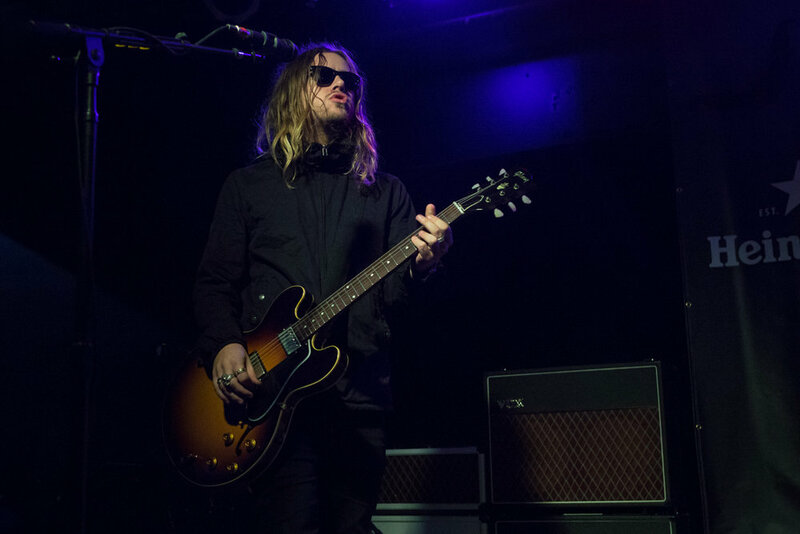 They are currently on tour with Foo Fighters on select dates.